Images from "The Legend Of Mulan." Photos courtesy of The Hong Kong Dance Company. IN 1998, Disney made an animated film about Mulan, a peasant girl who disguised herself as a man in order that her aging father would not have to go to war. 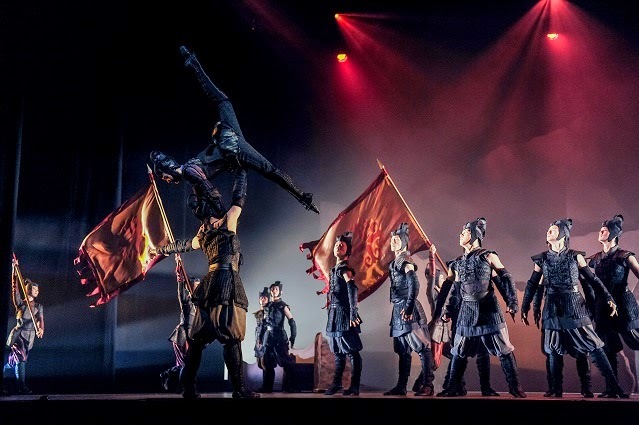 The award-winning Hong Kong Dance Company (HKDC, http://www.bit.ly/18Cu4uH) brings “The Legend Of Mulan” out of China and Asia to the New York stage for the first time this spring. Playing from 5 March through 8 March, “The Legend Of Mulan” is the fourth production in an on-going collaboration between HKDC and Lincoln Center's David H. Koch Theater. The folktale has it that Mulan acquitted herself with outstanding bravery as a soldier. She fought valorously for a decade. When she was honored with an invitation to join the court, she retired to her hometown instead. Mulan is a heroine with moral courage and intelligence; her story is widely taught in China's schools. “The Legend Of Mulan” is a spectacle in dance, based on a fifth century poem, “Ballad of Mulan.” (See video below). 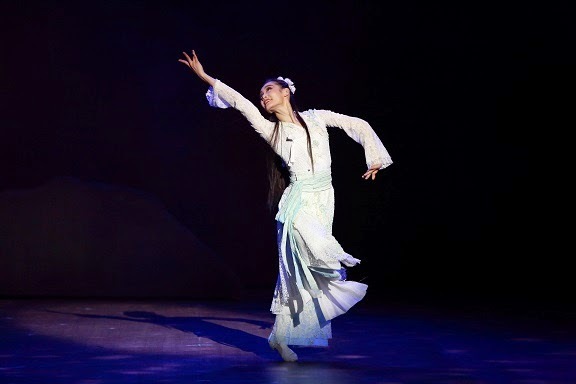 "The Legend of Mulan" is choreographed and directed by playwright Yang Yuntao. It features music by Matthew Ma, who is also the composer; Shum Wai-chung is the lyricist. The set designer is Yuen Hon-wai and lighting is by Yeung Tsz-yan. The costumes are by Karin Chiu. In 2001, HKDC was established as a charitable and non-profit institution. 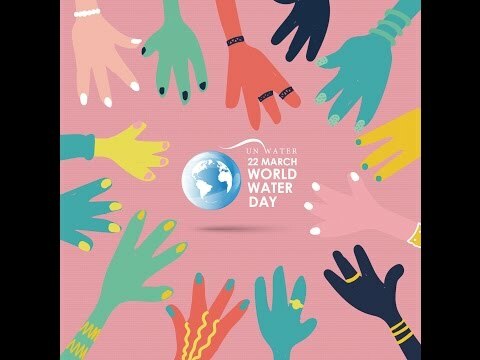 It is financially supported by the Chinese government through the Hong Kong Special Administrative Region. The HKDC, which was established with the aim of promoting Chinese dance around the world, has staged more than 100 critically, well-received productions. In 2013, the latter work received the Hong Kong Dance Award for Outstanding Achievement in Production. Visit http://www.davidhkochtheater.com/moreinfoCPAA.html to learn more about "The Legend Of Mulan.”; visit http://www.bit.ly/18Cu4uH to learn more about the Hong Kong Dance Company.